The third season follows the bandmates on their recent trip to Malta. It premieres on Sept. 18 at 9 p.m. on Naver’s V Live. The trailer promised plenty of fun games, getting lost, partying and relaxing. 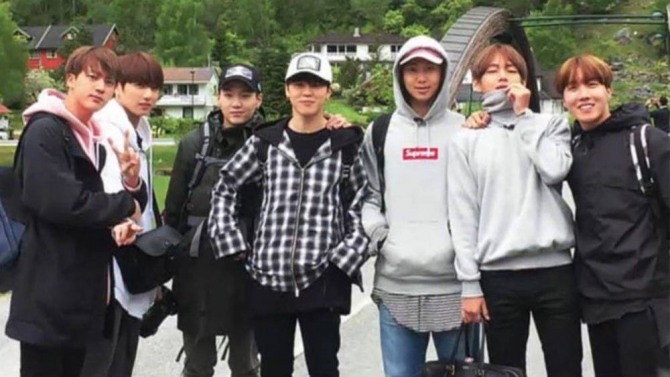 “BTS: Bon Voyage” is a reality show featuring the band’s members exploring cities around the world. The first season, which aired in 2016, was shot in northern Europe for 10 days, while the second season, which aired in 2017, took place in Hawaii for nine days. Watch the trailer at https://www.vlive.tv/video/88193.